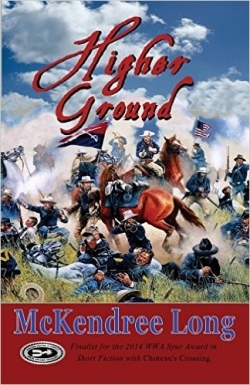 From the daily adventures of the men, to an edge-of-your-seat, blow-by-blow account of the Battle of Little Big Horn, (aka Custer’s Last Stand), the author combines his wonderful talent for storytelling with in-depth historical research, placing the reader right beside these men in their final days. 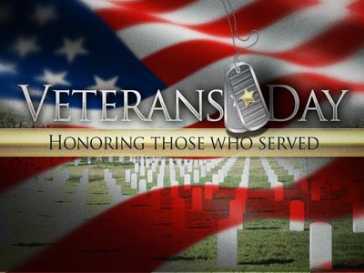 Three top-rated thrillers with unlikely heroes written by military veterans who are members of the Chanticleer Community! 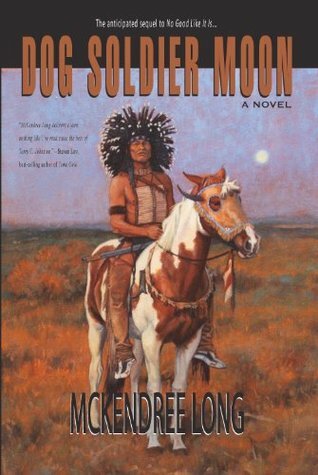 Heart-warming and at times hilarious Western adventures are juxtaposed with gritty and emotionally wrenching moments such as Custer’s 1868 attack on Chief Black Kettle’s Cheyenne camp at Washita. 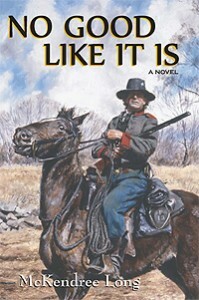 Long’s gifted ear for the true vernacular of the time and his detailed descriptions of the Old West place the reader right in the middle of the action on a journey to the Civil War era and to the far-flung outposts of the Old West.